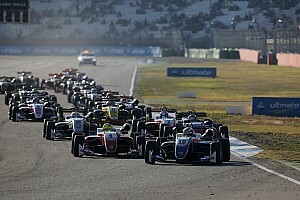 The inaugural Asian Formula 3 Winter Series (AWS) was included on the FIA’s list of series, published in December 2018, to which Formula 1 superlicence points would be assigned. 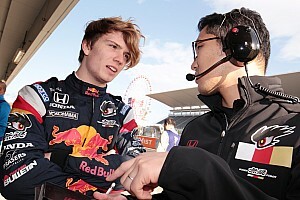 Red Bull elected to place Ticktum – who has 35 of the 40 points required – into the AWS, which he has been contesting with Hitech GP. But reports emerged from last weekend’s second round at Sepang that points will not be awarded for success in the AWS because it does not fulfil the FIA’s criteria. The FIA’s Appendix L regulations stipulate that to be eligible, a series “must be composed of a minimum of five race weekends” and “be held on a minimum of three different tracks”. The AWS takes place over just three rounds, held on two different circuits, with the opener at Buriram at Thailand and the second and third events at former Malaysian GP venue Sepang. Despite this, and the AWS schedule having been in place for some months before the FIA published its superlicence points update in December, the series was included among those eligible. 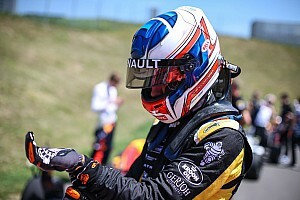 Davide de Gobbi, boss of series organiser Topspeed, told Motorsport.com: “We were aware of the criteria. When asked whether this has made his situation difficult in light of Ticktum competing with the sole intention of gaining superlicence points, de Gobbi said: “We believe we acted in good faith based on Appendix L published by the FIA. “We are currently seeking clarification from the FIA regarding some issues, but obviously we are disappointed by recent developments. Ticktum, who needed a top-three position in the final table to gain the five points necessary for his superlicence, is down in eighth in the standings after incidents at the opening round and car problems in the second event. If the series did award superlicence points, he would need to make up a 35-point deficit – with 75 available – to third-placed Alessandro Ghiretti to accomplish his goal. 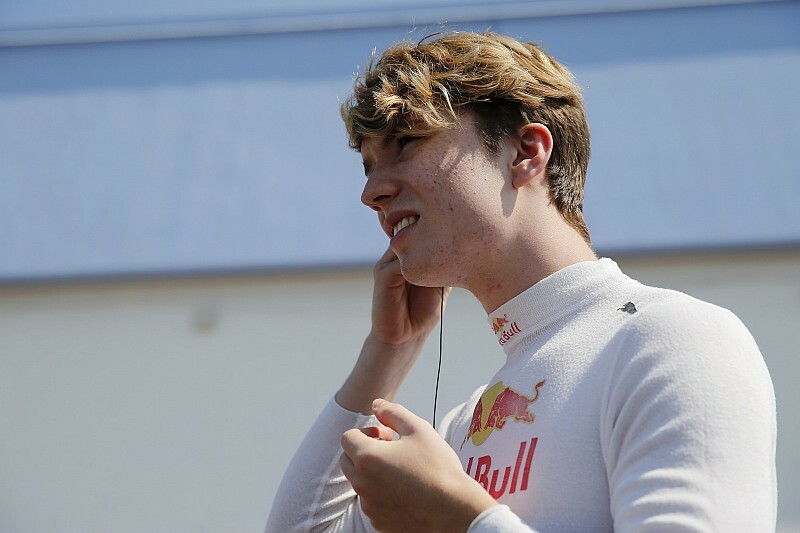 In light of the recent developments over the superlicence points, sources close to Ticktum have confirmed to Motorsport.com that the decision will be taken shortly as to whether he contests the finale on February 23-24.